Bluestacks users are increasing day by day, and because of that, the demand of features on the software is also growing. 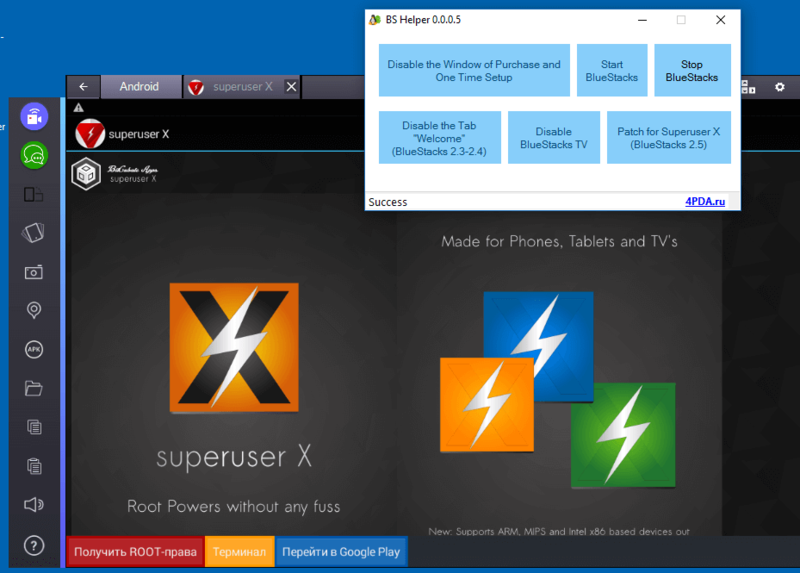 I think most of you know the power of a rooted device and that’s why you are looking for the working method to root Bluestacks. Well, below I have added a guide on how to root Bluestacks, which will end your search for the working method. There are multiple methods available to root Bluestacks, but making everything easier for the people is our habit. Below I have added the easiest method to root Bluestacks, so you don’t need to follow a long and complicated process. There is an app available to root almost all of the Android devices, KingRoot. 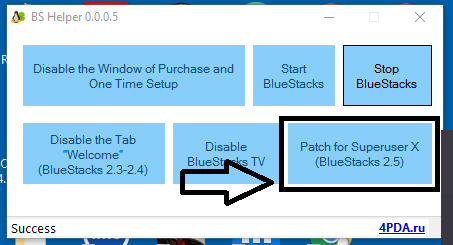 I have tried rooting Bluestacks using KingRoot, but it did not work, and finally I found a great and working and also easiest method to root Bluestacks in just one click. The process I’m going to mention below will surely impress you and end your search for how to root Bluestacks. The method I’m going to mention here is the easiest and 100% working for Bluestacks. But you’ll need the Bluestacks 2 or + to root using this method. There is a file you’ll need to download which can root Bluestacks 2 or + in just one click. I have personally tested the method and rooted my Bluestacks in just one click. The file you need to download is added below, simply click on the download button added below. After downloading the file, follow the steps mentioned below to root Bluestacks. Follow the steps mentioned below to root Bluestacks 2 and + with Bluestacks Helper. Congratulation, you have successfully rooted your Bluestacks in just one click. Now you can enjoy all the rooted apps on Bluestacks including GGuardian and all other apps. 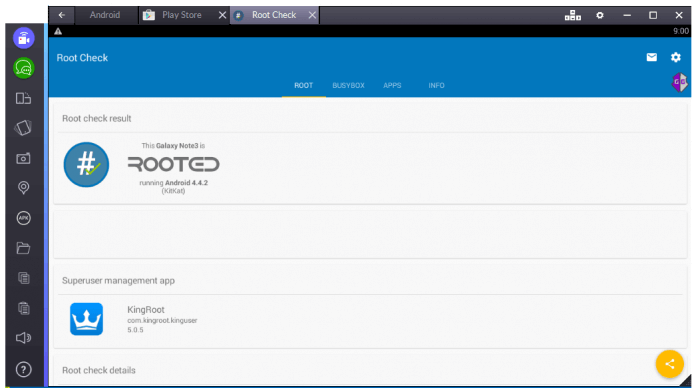 Rooted devices gives you freedom to do anything and after rooting Bluestacks you can do anything you want to. This works, thank you soo much. It was a real pain to get this to work as all the KingRoots etc. did not work.